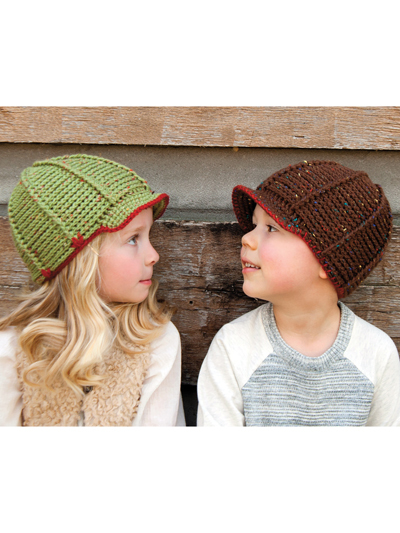 Stitch a cute derby hat to keep the ears warm during outside play in the cold! This cute design can be made for a boy or a girl. 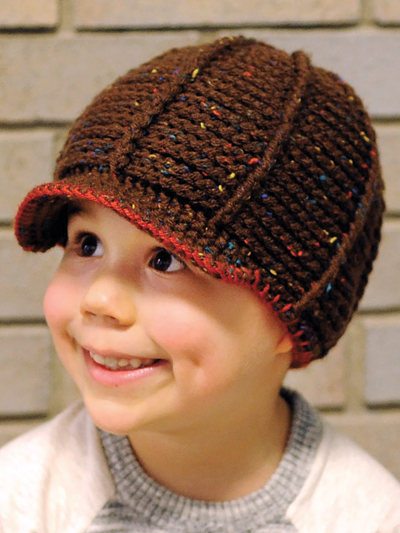 It is made using worsted-weight yarn and a size H/8/5mm crochet hook. Pattern is written for size: 6 to 12 months (1 to 3 years, 3 to 6 years, 6 to 12 years, teen to adult).